PolishM: Lady Liberty, & BPS Decals. *Note: Laquerlicious is now known as PolishM. 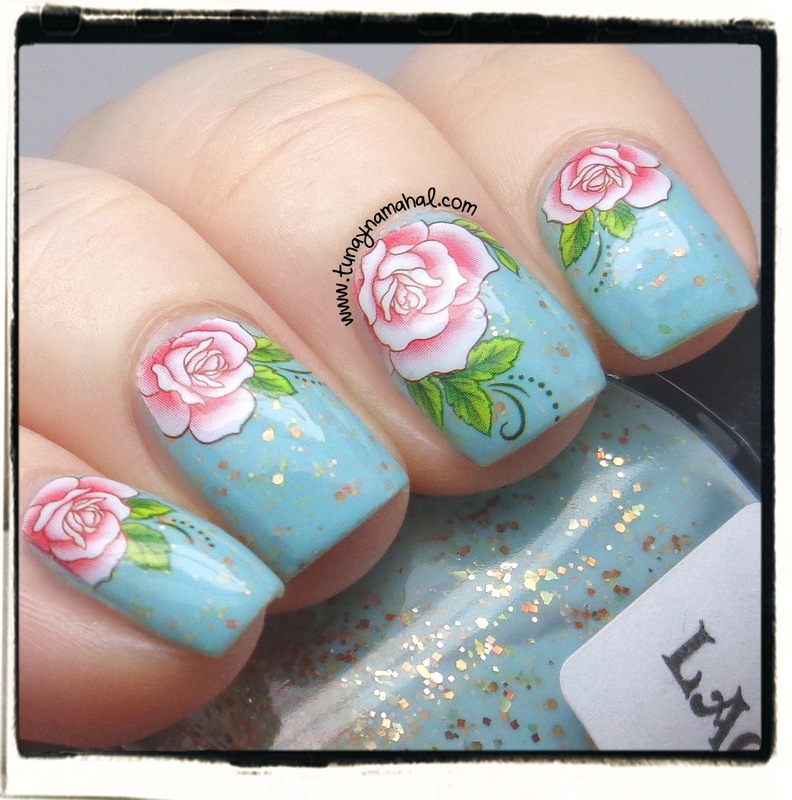 I picked up PolishM: Lady Liberty a few months ago, it is one of my untried nail polishes. 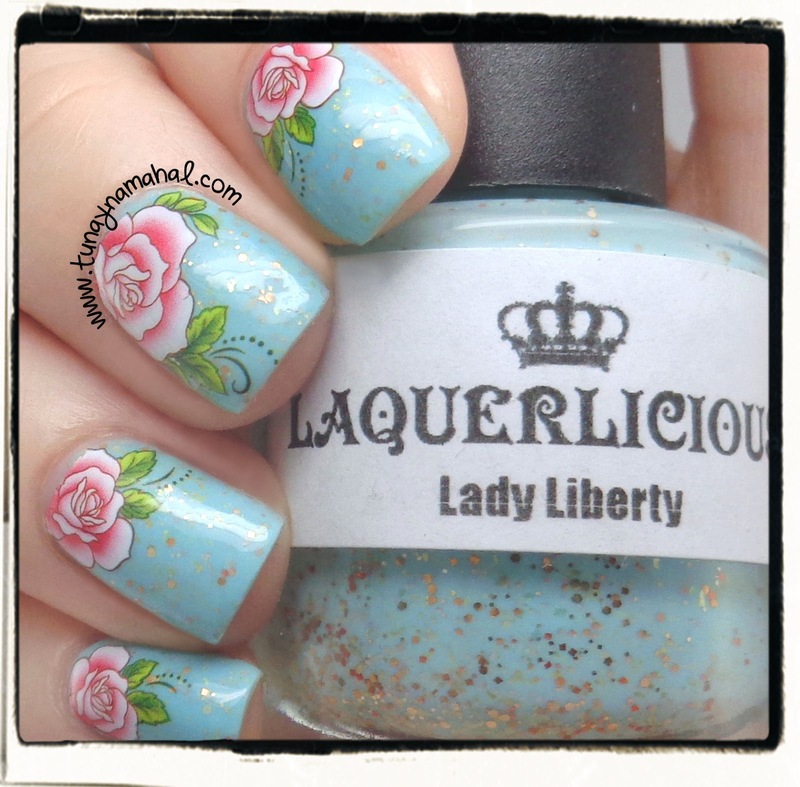 Lady Liberty is a minty green (almost a Tiffany Blue), with gold glitter. 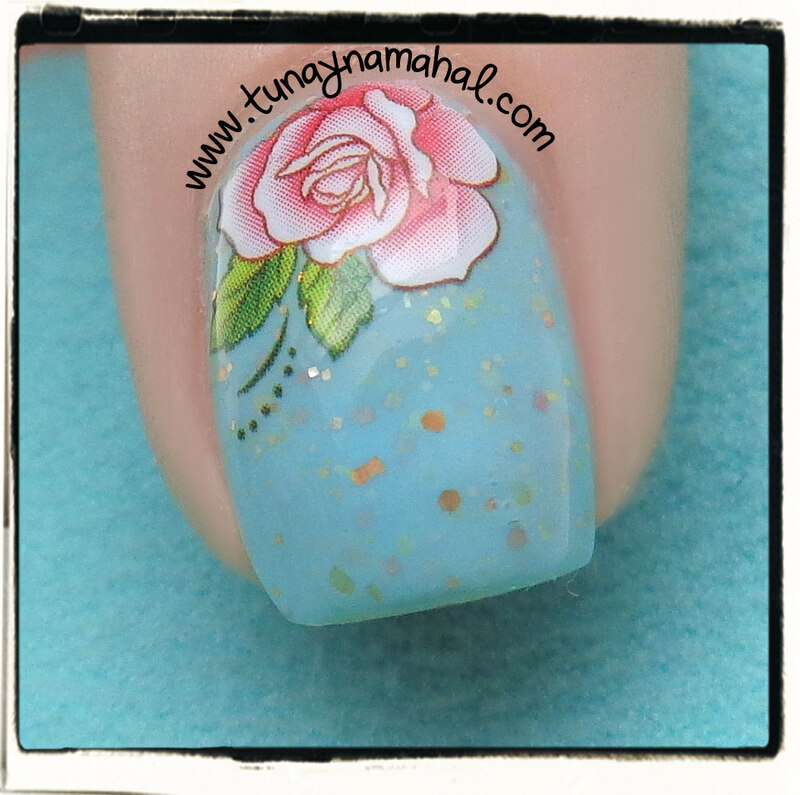 I used 2 coats of Lady Liberty, plus Seche Vite topcoat for my manicure. Formula is great! 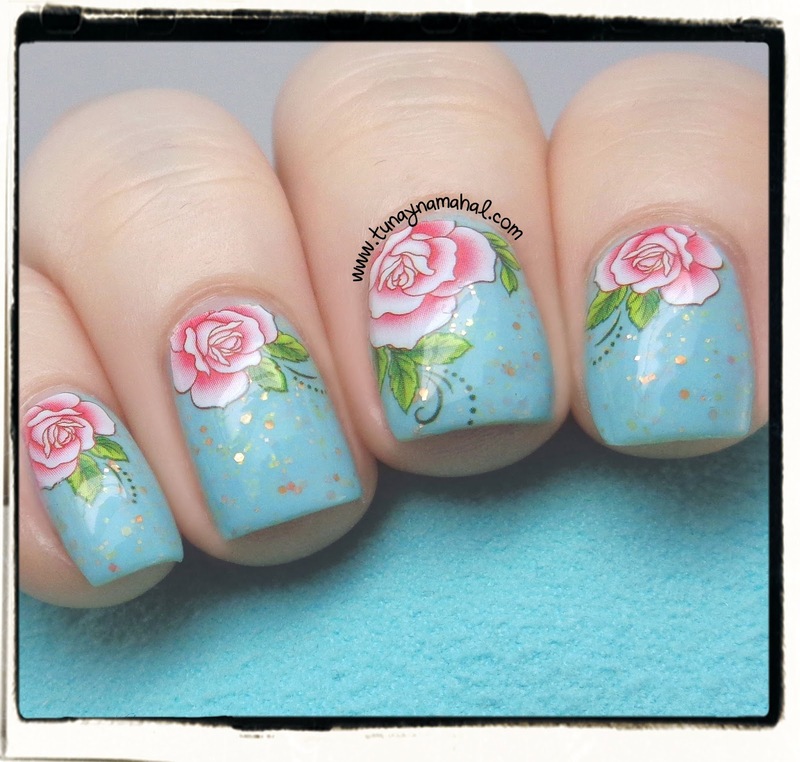 And, the Born Pretty Store recently sent me some more nail art items to review, so today I will be reviewing the Rose Nail Water Decals: G103. Click below to read the rest of this review. The decals applied the same as the Happy Cat decals. 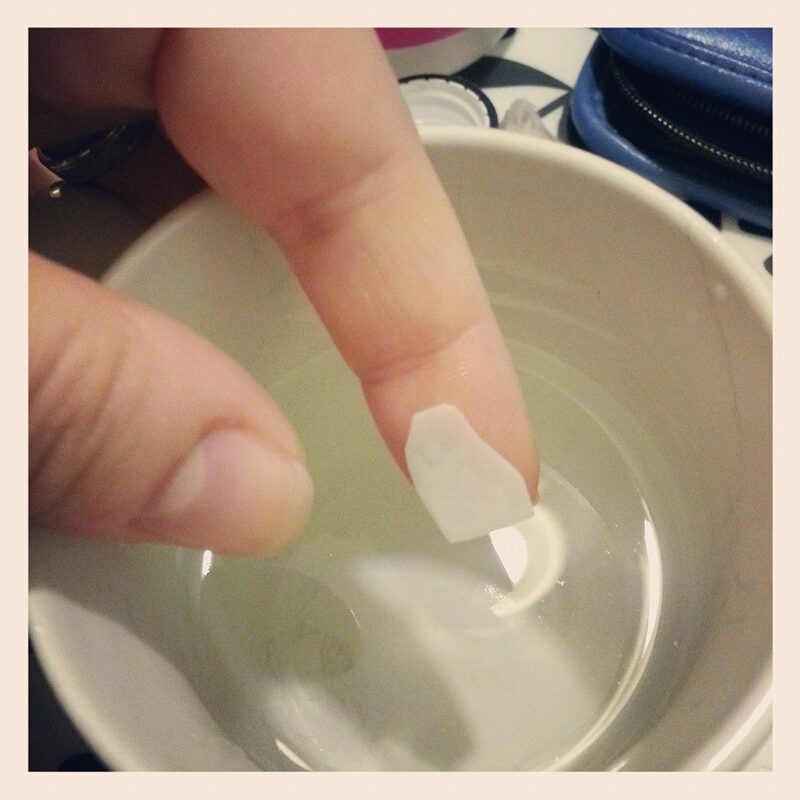 You cut the pieces out that you want to use. 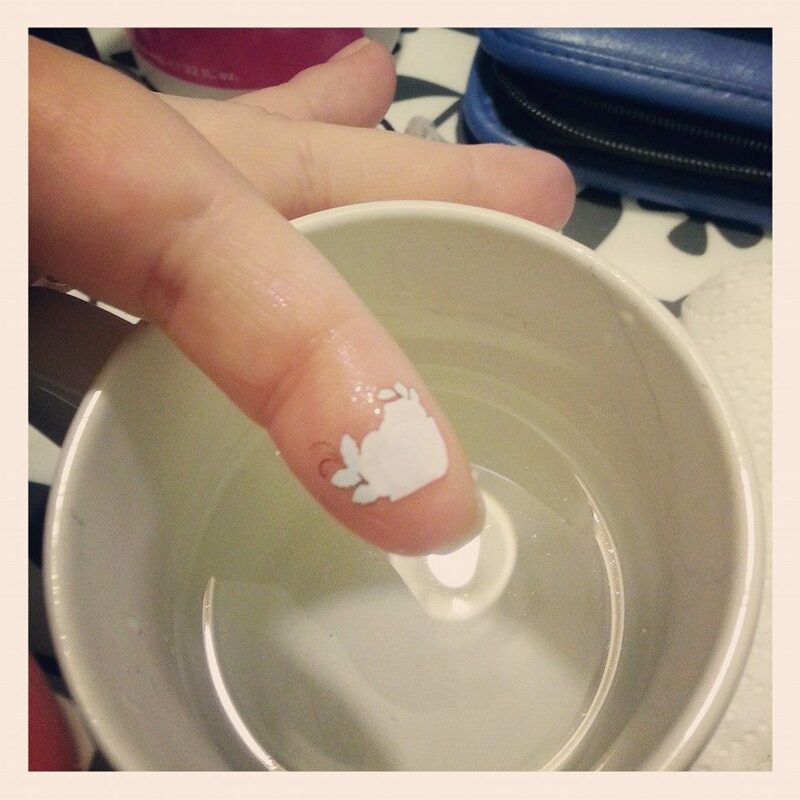 Dip them in room temperature water, then slide the decal off onto your finger, flip it around, and position on your nail. Pat excess water off, and apply topcoat. It only took me maybe 10 minutes to do all four nails. Please use code: YDG10 for 10% off your Born Pretty Store order! (Coupon code is not valid on sale items). The Born Pretty Store has free worldwide shipping. They are based in Singapore, so it usually takes about 3-4 weeks to receive an order from them. I have ordered from them before, besides receiving items to review, and definitely recommend them for their cheap prices, and cute nail art selections.